There are many, myself included, who fear that The Last Guardian will never see the light of day. Fortunately for us, Sony’s Shuhei Yoshida has a few choice words to quell our worrisome thoughts. In an interview with GameIndustry.biz, the executive confirmed that The Last Guardian is being re-engineered by a “well-staffed” team. The only thing Sony is waiting for is the right time to re-introduce the fantastical title. Yoshida also reiterated that the game was never on hiatus, as rumors have suggested, pointing to the quote from Jack Tretton which started it all. Hiatus, I never… It was Jack Tretton! He used that term, and I said no, hiatus is misleading. It was a hiatus in terms of releasing new information. The game has never stopped – the team has always been here. They’re going through the re-engineering of the game, so the team size is smaller, because it’s more engineering focused right now. 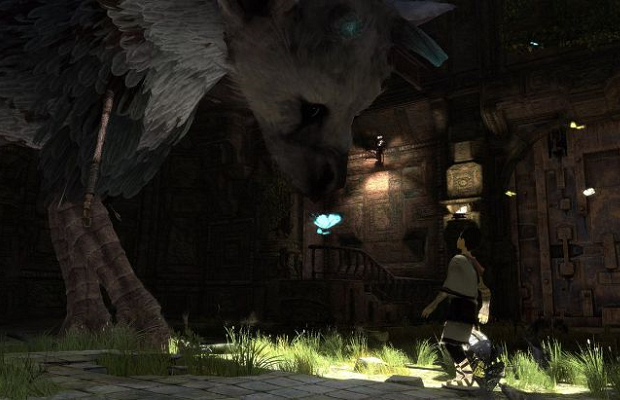 Whether this means The Last Guardian is headed to the PS4 is unknown, but that sure seems like a possibility. I’m just glad Sony is still talking about the game at all.